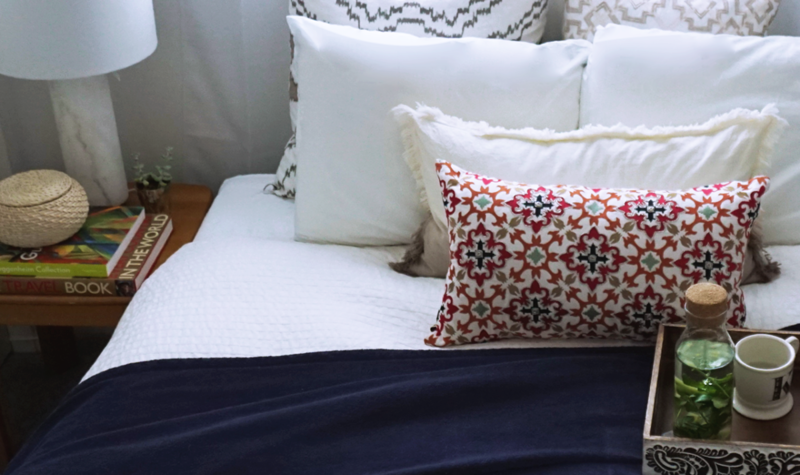 You know the no screen time rule, but what about these other all-natural sleep aids? Sleep is one of the most confounding phenomenons of our existence. Every single one of us needs sleep to recharge and stay healthy. 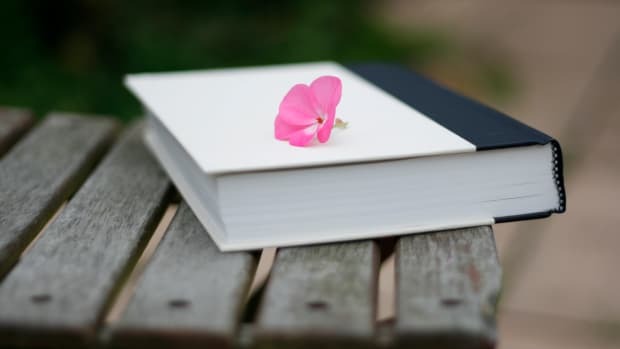 But despite its necessary function in our lives, even the top researchers are often flummoxed by it. William Dement, the retired dean of sleep studies at Stanford University, a co-discoverer of REM sleep, and co-founder of the Stanford Sleep Medicine Center, was asked by National Geographic what his 50 years of research taught him about the reasons behind sleep. His answer might make you laugh—or cringe. That&apos;s that, folks. We can go on and on about the astounding bodily functions that happen while we snooze (like how our brain uses that time to commit important things to memory and forget the rest) or about how much our health depends on it (like regulating the body’s hormones), but at the end of the day—we just need to sleep. Whether we understand why or not. It&apos;s important to note, however, that all sleep is not created equal. If you want to help yourself reap the benefits of quality shut-eye, try putting these simple tips to good use. When the weekend rolls around it&apos;s all too tempting to stay up late watching movies and sleep in equally as late the next day. But as liberating as this may seem in the moment, disrupting your body&apos;s sleep schedule can have nightmarish effects. Our sleep patterns and circadian clock need to work in tandem. 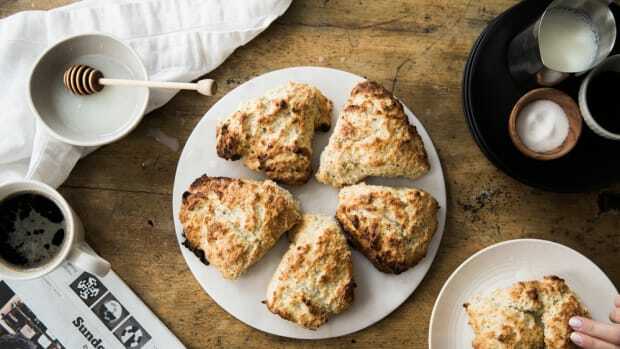 When you switch up your routine a couple days a week, you&apos;re causing a bit of a shock to your system, which could result simply in grogginess, but it could also lead to depression, according to a PBS report. 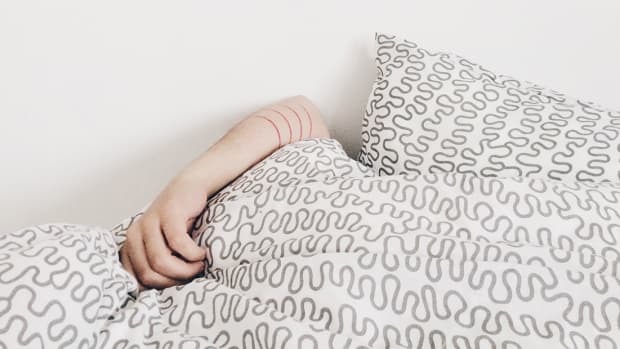 "It’s better to not sleep in on the weekends and then take an afternoon nap," says psychologist Brant Hasler of the University of Pittsburgh, who studies how sleep and circadian rhythms influence reward seeking. It&apos;s also a good idea to use the 90-minute rule. Since REM cycles happen in hour-and-a-half intervals, if you plan your night&apos;s sleep according to how many 90 minute segments you can fit in so that you&apos;re waking up at the end of one of one rather than mid-REM, you&apos;ll be nurturing your natural clock. Ever found yourself unable to fall asleep at night? Of course you have. For some of us, it&apos;s a rare occurrence. For others—the insomniacs among us—it&apos;s chronic. Usually tossing and turning results in torturous midnight hours spent imploring ourselves to fall asleep or fretting about how tired we&apos;re going to be tomorrow. But all that huffing and puffing ultimately works against us. The answer, according to The New York Times, could be Cognitive Behavioral Therapy. A growing trend in the sleep world, CBT means restructuring your reactions to sleep—replacing negative thoughts with positive ones. Instead of "I&apos;ll never fall asleep!" tell yourself, "I will eventually fall asleep." Instead of "I&apos;m going to be a zombie tomorrow," remind yourself of how you&apos;ve functioned on little sleep before and been fine. Feeling more at peace with what&apos;s happening will make your body more relaxed and able to rest. You may have thought this was just some weird sleep habit you developed in childhood, but a lot of us tend to keep five, if not all ten, of our little piggies out in the open at night. Speaking to the Science of Us, Natalie Dautovitch, a spokesperson for the National Sleep Foundation and a psychology professor at the University of Alabama, said there&apos;s good reason for this. 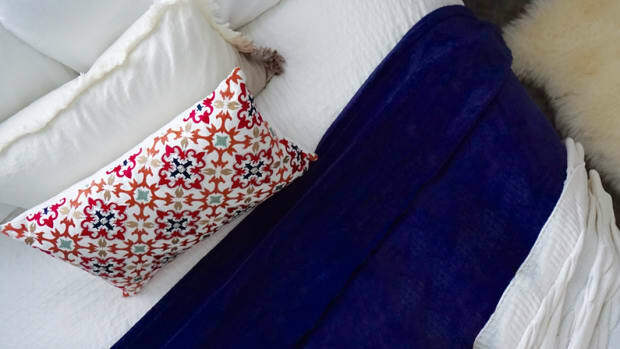 If you&apos;re sleeping on some hand-me-down cushion from your parent&apos;s spare bedroom, the time for change is now. We spend a third of our life sleeping, most of that on our home bed, so a little investment will more than pay for itself. 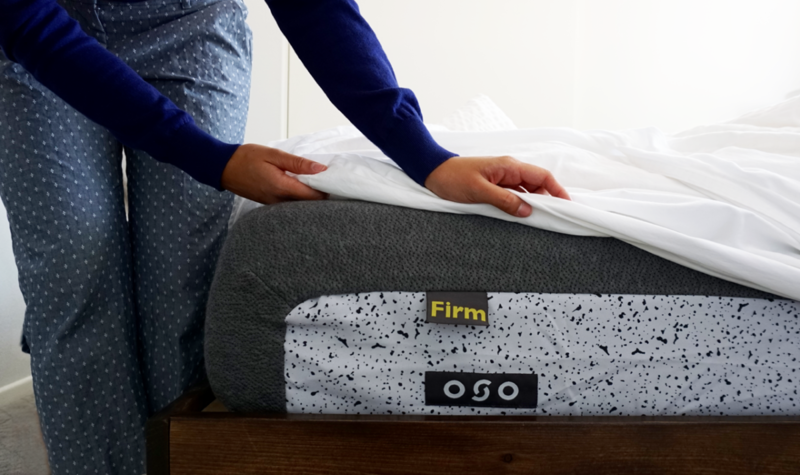 Consider a mattress with ergonomics in mind, like the mattresses from OSO. One study from the Journal of Chiropractic Medicine surveyed participants&apos; sleep after they were given new, medium-firm foam-based mattresses to replace their old ones, which were, on average, 9.5 years old. The results of the study indicated that participants&apos; sleep quality "significantly improved" immediately. What&apos;s more, stress symptoms measured through questionnaires were "significantly reduced" after 4 weeks of sleeping on the new surface. OSO allows you to define firmness for yourself by offering a gradient system that ranges from softer at one end to firmer at the other. A quick rotation of the bed lets you target your body&apos;s unique pressure points with softer or firmer support. Long story short, having a well-designed mattress is not a decision to sleep on (har har) and forget about it—it should be top priority! Perhaps you took an overseas trip this summer. If you did, you likely experienced the unfortunate fatigue brought on by jetlag. According to The Atlantic, "for each hour spent in a plane, a person needs approximately the same number of days to fully recover from jetlag." Sleep—or rather missing out on sleep—requires a similar recuperation plan. If you think you can make up for a late weeknight once the weekend rolls around, think again. Your "sleep debt," as many refer to it, can&apos;t be repaid in lump sums. Instead, it&apos;s best to make up for lost time in small increments over several nights. If you lost out on five hours, you need to sleep one extra hour over the course of five days. Even if your sleep debt is huge, you should make every effort to prioritize your sleep! The smaller the deficit, the better. We&apos;ve heard it 1,000 times, but it bears repeating—electronics are a non-starter for sleep. The blue light that emits from all those screens disrupts our body&apos;s melatonin production which aids in falling asleep. This no-screen rule should extend to your alarm clock too. Not only should you probably not be using your smartphone&apos;s alarm, but if your standalone alarm clock is giving off even a weak light, it could be hindering your sleep success too. Ditching screens isn&apos;t the only bygone era resurrection that could rid you of counting sheep. 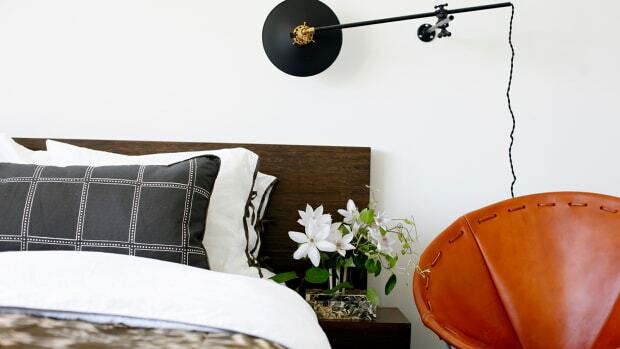 Jennifer Adams, a sleep environmentalist, designer, entrepreneur and author of the book Bedrooms That Inspire: Rest, Relaxation & Romance, told The Huffington Post that we should bring standard lightbulbs back. LED bulbs mimic daylight. That&apos;s awesome most of the time, but when you&apos;re about to go to sleep, the last thing you want is your brain to be picking up on "daytime" signals. Says Adams: "I recommend that everyone keep their bedrooms, especially the bedside lamps, with just a regular, old-fashioned halogen or incandescent light bulb with that soft, warm light." Sleep isn&apos;t just a life necessity; for many of us, it&apos;s a ritual. 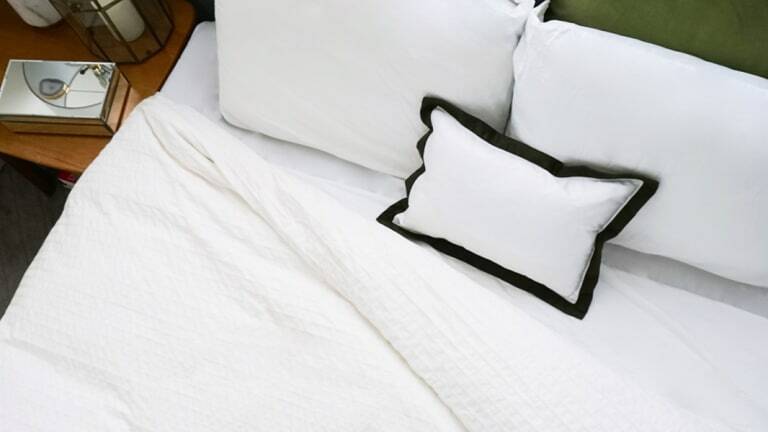 We love slipping into fresh sheets, snuggling up with a fluffy pillow, and drifting off into a state of restoration on our hibernation-inducing mattress. Just like anything else you do for your wellbeing, let sleep be something that you both intentionally practice and also enjoy. You&apos;ll be happier and healthier for it! Click here for your chance to win an OSO mattress in your preferred size and get your best sleep. Sweepstakes ends September 18, 2016. No one likes losing an hour of precious sleep. Here’s how to transition through daylight saving time without a hitch. 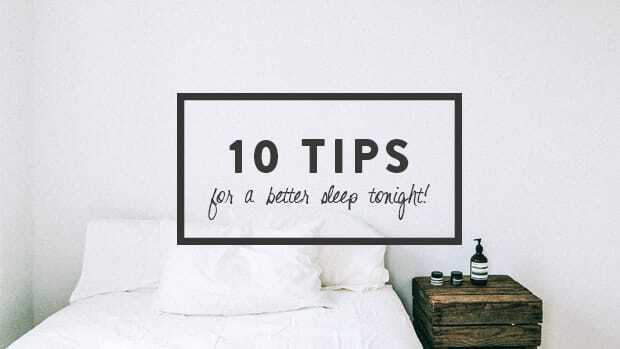 Try these tips to get more zzzs tonight and feel happier and healthier tomorrow! Don’t let the most productive time of your day go to waste. The Princess and the Pea was on to something. Firm or soft? Turns out, you don’t have to choose.